After 14 years working as a Concierge for the Four Seasons Resorts and Hotels, Irene Aroner had an entrepreneurial vision. Why not represent the best villas on the island of Maui and include her concierge expertise as part of a luxury vacation package? 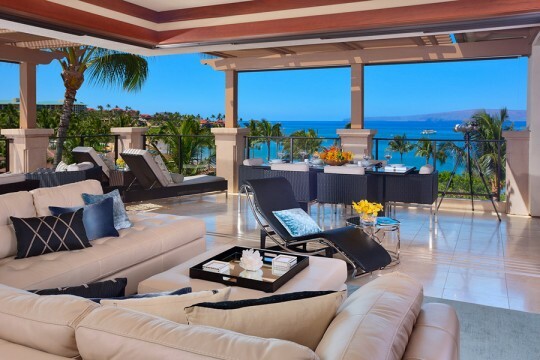 With decorated concierge stints at the Four Seasons in Seattle, Beverly Hills, Maui, Tokyo, Jakarta, Singapore, and Bangkok, Aroner established Maui-based Tropical Villa Vacations in 1995. Aroner would personally manage select properties that met the five-star standards she lived by at the Four Seasons. She would also design tailor-made vacations based on a client’s wish list. 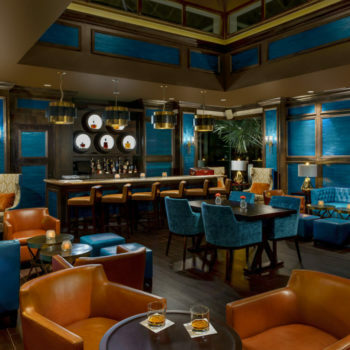 “A lot of my work at the Four Seasons came down to travel planning. In some cases, I put together multi-destination itineraries for guests seeking to explore an entire area. 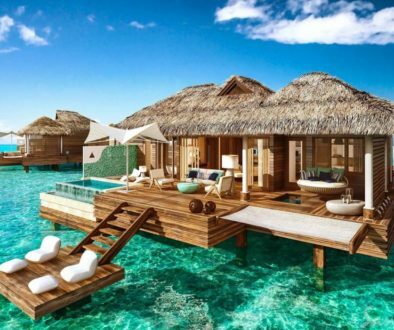 The difference with my Tropical Villa Vacations business is my guests won’t be staying in a hotel. In this case, they rent an entire residence,” Aroner said. In the mid-90s, Aroner noted that guests were beginning to ask about alternatives to hotels. Multi-generational family vacations were becoming the norm and hotels weren’t always the best option for sleeping arrangements, privacy, or high-end economics. 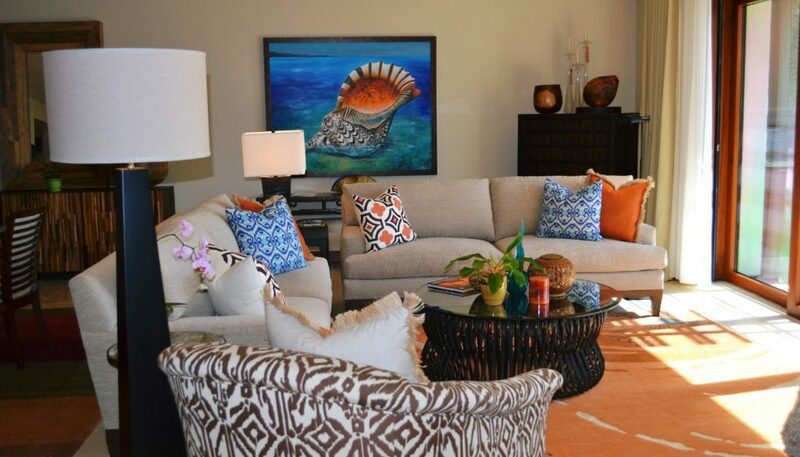 “I started inspecting every Maui villa unit personally. I determined which properties were acceptable or unacceptable. 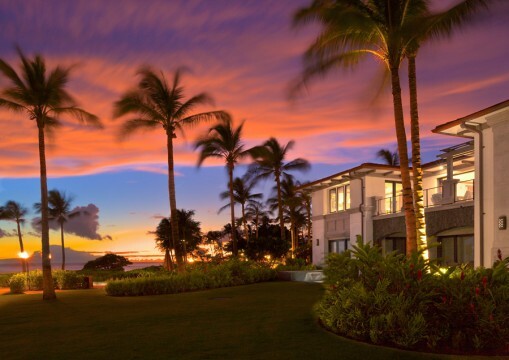 I began developing a rental market consisting of private homes in exclusive areas of Maui. In addition to offering an extraordinary rental vacation environment, I would to try to color or enrich each vacation experience. I wanted my clients to be aware of all that Maui had to offer,” Aroner said. As a concierge at the Four Seasons Los Angeles at Beverly Hills, Aroner was used to working with Presidents, Saudi entourages, and Hollywood celebrities. The multi-lingual native of Washington became adept at asking the right questions and anticipating her clients’ needs. “Before the Internet, I would actually memorize restaurant phone numbers, recite official airline guides, and I knew every inch of our surrounding hotel area in terms of directions and city blocks,” Aroner recalled. Her goal was to put client’s interests first at all times. 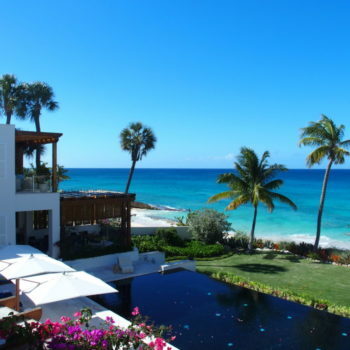 When her business first started, Aroner’s concierge-based intuition not only proved valuable when picking villas for her portfolio, but her talents also translated into a legion of positive testimonials by clients impressed by their villa experience. Aroner’s photo-rich website also clicked for browsers believing that a picture is worth one thousand words. Aroner admits that the concept of her http://www.tropicalvillavacations.com/ website hasn’t changed all that much in 17 years. 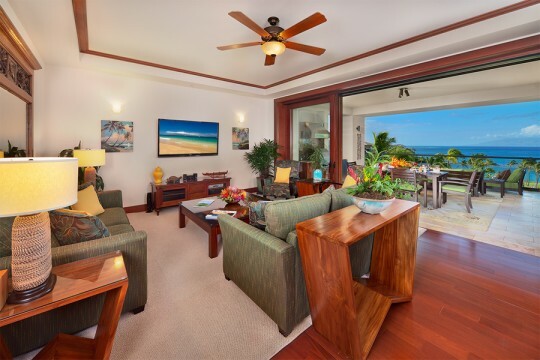 What has improved, and what customers love, are the number and quality of photos showcasing all of her 35 Maui properties. The photos in the Tropical Villa Vacations website help eliminate the element of surprise that can occur when a property is misrepresented. The user-friendly site shows how many bedrooms, how many baths, if there is a pool, the outdoor setting, and the per-night cost. All costs are ala carte. This means that unlike many vacation rental scenarios, there are no upfront fees, membership costs or maintenance plans. 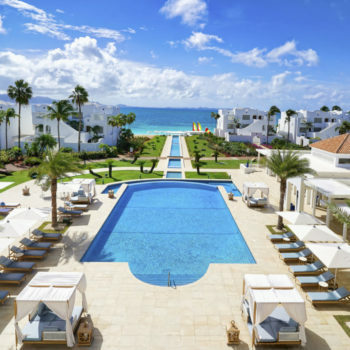 The key difference in the Tropical Villa Vacations business model is that clients receive five-star concierge service before and during their vacation stay. 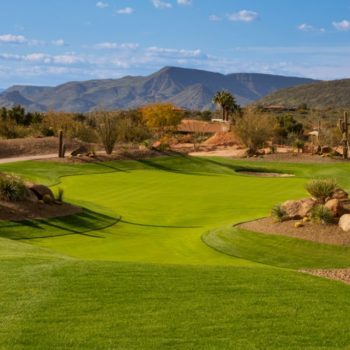 These services can range from boat reservations, golf tee times, a personal chef for your kitchen, limo service, and restaurant table reservations. From her experience as a Four Seasons concierge, Aroner learned that contrary to popular opinion, “you do sweat the small stuff.” Nowhere is this belief more evident than in Aroner’s preparation when staging a villa prior to a client’s arrival. Staging can take days, weeks, and even months. If during property inspection Aroner discovers a nick on a wall, it is painted. All bedrooms have the finest linens, all glassware is made of crystal, and pillows are positioned with surgeon-like care. Computer, telephone, television, and stereo electronics are the caliber of a James Bond flick. Even the bathrobes hanging in a Tropical Villa bathroom are adorned with a special monogram capturing the villa property name. The Tropical Villa Vacations’ 35-employee roster includes property managers, reservationists, web site managers, housekeepers, accountants, and photographers. 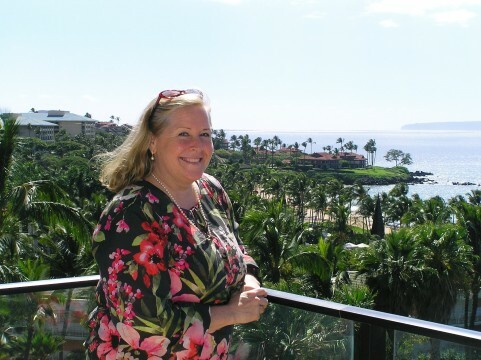 True to her roots, Aroner even hired Pikake Kamahele, a former Four Seasons Wailea Concierge, as her General Manager. Aroner can only smile and sigh at the thought of her non-stop transition from concierge to business owner throughout the past 17 years. Sales of $12 million in 2012 validate that her company and the U.S. economy are on-track. “Our business pre-dates trends in the U.S. economy by six months. In October, we were sold out for the Christmas season,” Aroner said. 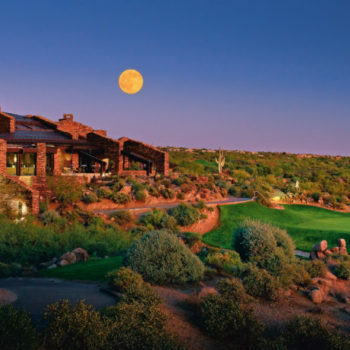 If a return customer is hospitality’s highest form of praise, then Tropical Villa Vacations finished 2012 on a high note, with repeat customers accounting for 50 percent of sales. 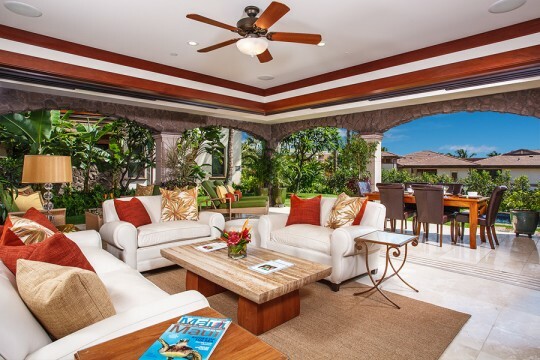 For vacationers seeking to rent a high-end Maui villa in 2013, Aroner’s team promises they will “create your own private paradise.” The company is so confident in this statement that Aroner trademarked the phrase. Today, Aroner “the business owner” shows the same passion for pleasing clients as she did as a Four Seasons concierge. 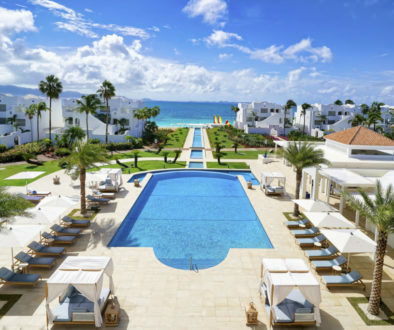 Whether she is showing a five-star hotel room or an entire Maui villa residence, one constant remains for the woman Conde Nast Traveler named one of the world’s top travel specialists. “I’m happiest when I’m playing hotel,” Aroner said with a smile. 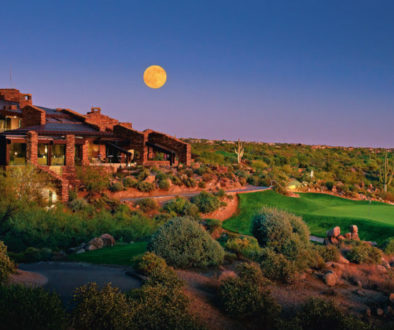 Tim Cotroneo is a Minneapolis-based writer specializing in travel, business and golf.